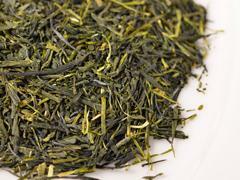 Kabusecha is cultivated with covering the field before picking out the tea leaves. 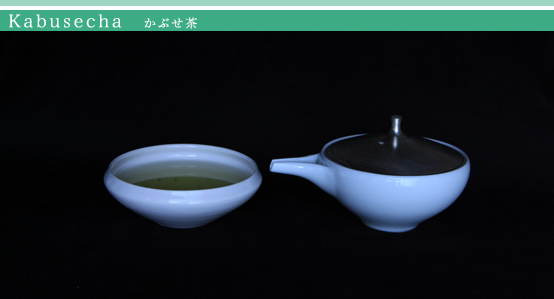 So covering time is shorter than Gyokuro and Matcha. 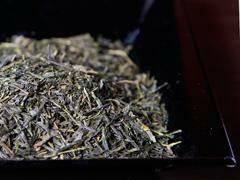 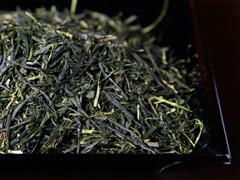 Kabusecha is high class tea that ranks between Gyokuro and Sencha.